Deserts are regions that receive very little precipitation each year, but how are they formed? The unique characteristics of the world's deserts, from hot to polar. 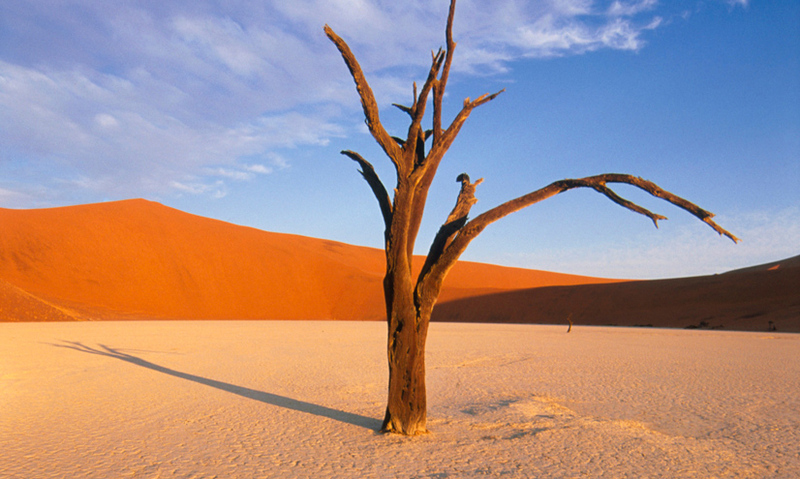 Deserts are the driest regions on Earth. Deserts can be stony or sandy, hot or cold. Deserts are formed in extremely arid atmospheres, e.g. at the equator where rainfall is scarce, in the shadow of mountain ranges. Polar deserts exist in the Antarctic and Arctic, where water is locked in permafrost and ice and there is little within the air. One third of Earth's land is covered by desert. Areas which receive less than 25cm of precipitation each year. But how do deserts form? There are four main places where they occur. Most deserts are found around the subtropics.